Jim joined the Firm in 1987 and is currently a consultant to Caristia, Kulsar & Wade, LLC, a multi-office full service accounting and consulting firm providing expert assurance services, accounting, strategic advisory services, individual, corporate, estate, trust and non profit tax planning and preparation. Jim is actively engaged as an accountant and business advisor to many clients' in addition to overseeing the Firm's practice and business development strategic alliances, planning and systems implementation. 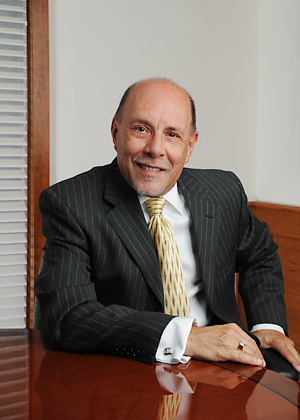 He is a member of the American Institute of Certified Public Accountants and the New Jersey Society of CPA's. Jim holds a Bachelor of Science degree in Accounting from Bentley University and currently resides in Sparta.